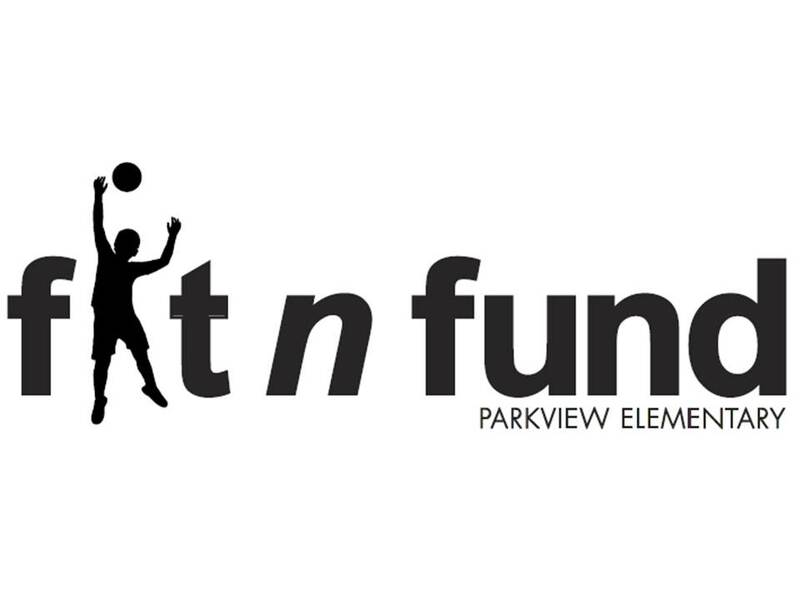 *Over the next few weeks, students will be asking friends and family to sponsor them for Parkview's Fit n Fund event to be held on Friday, April 27th. At the event, each student will walk or jog the Parkview track for a 30 minute block. Donations can be made as flat rate one-time amounts at multiple giving levels. As an added incentive, there will be additional prizes that students can earn based on the number of laps they complete, and the amount of funds they raise. It's all about raising funding for programs at Parkview and getting the kids moving for 30 minutes of activity and FUN.! Friday, March 23rd - Start collecting those donations!